Famous ice cream brand Baskin-Robbins came into existence as we know it today in 1953, when brothers-in-law Burt Baskin and Irv Robbins merged their separate ice cream parlor ventures in southern California. The two men had been in the ice cream-making business since the mid-1940s and between them had already set up a chain of dozens of stores and bought their first dairy, in Burbank. 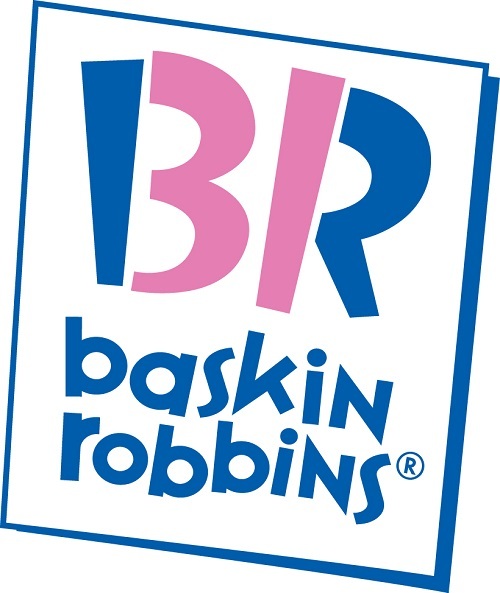 To help establish the Baskin-Robbins name and identity, the company hired ad agency Carson/Roberts (now Ogilvy & Mather), which suggested the idea of offering 31 flavors in order to give consumers the option of a different variety for each day of the month. Nowadays, the 31 flavors concept is still strongly associated with Baskin-Robbins, even though the company now offers a wider choice in store and has brought in over a thousand new flavors since its inception. Even so, what people might not have noticed before is the number “31” cleverly integrated into the current logo, highlighted in pink as sections of the brand’s initials. 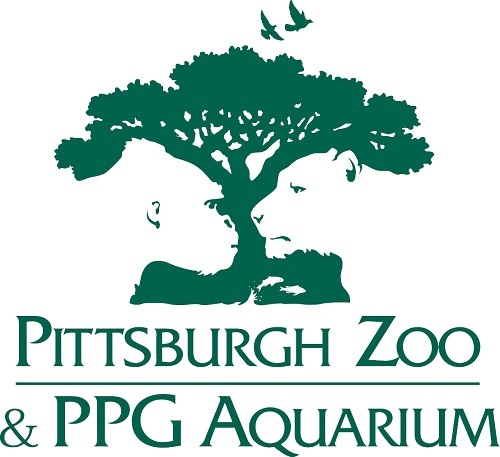 This logo with subtle messaging was made public in 2007. French hypermarket chain Carrefour is a massive player in the retail world, second only to Walmart when it comes to revenue. The earliest Carrefour outlet opened in 1958 in the town of Annecy in southeastern France. This store was located close to a crossroads, and the French word for crossroads is – you guessed it – carrefour. Today, the retail giant has over 10,100 stores situated in 34 countries. Its logo, which was tweaked in 2009, features the blue, white and red found in the French flag, with a white “C” concealed in the negative space between the colors. 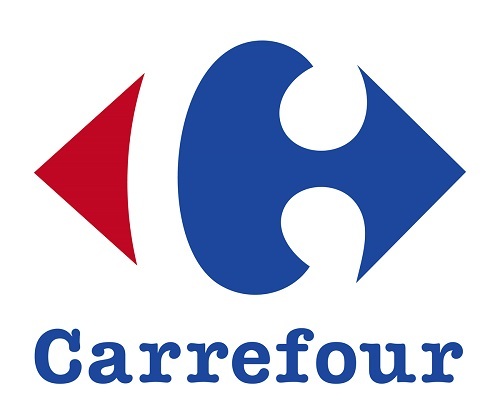 Although it’s said that only 5 percent of French people distinguish the optical illusion, one possibly even less obvious aspect of the logo is the way in which the red and blue arrows point in opposite directions, a reference to the crossroads from which Carrefour gets its name. The Tour de France is the most iconic road cycling race in the world and has a rich if highly controversial history. Accusations of substance use have abounded since the very first race took place in 1903, and Lance Armstrong’s 2013 confession to doping – following a USADA investigation which concluded that he was involved with a massive performance-enhancing drug program – is just one of many controversies in the modern era. Nonetheless, the race remains a highlight of the sporting calendar, and its popularity shows no signs of waning. 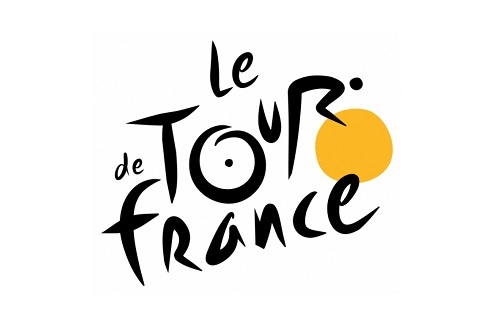 In accordance with the excitement the event generates, its modern logo is a lively affair, and with a little bit of concentration, the observer will notice that the “O,” “U” and “R” form the image of the back part of a bicycle being ridden by a cyclist, while the orange blob to the right – said to signify the sun – appears to be the front bicycle wheel. Quite possibly the world’s most famous triangular chocolate, Toblerone was conceived in 1908 by Swiss chocolatier Theodor Tobler in Bern, his country’s capital city. 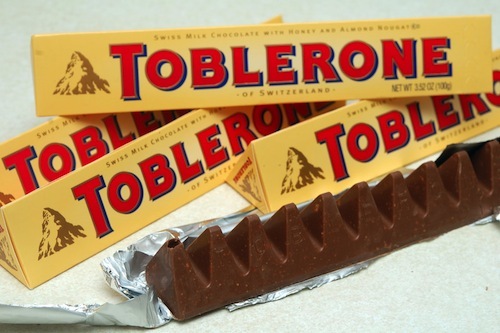 The name “Toblerone” is a combination of Tobler’s own name and the Italian word for a popular nougat candy, torrone. Interestingly, it also contains all the letters, in sequential order, of the city where it was created. The distinctive shape of the chocolate bar is frequently thought to have been influenced by the Matterhorn – a peak lying on the Swiss-Italian border that’s among the very highest in the Alps – although Tobler’s sons have apparently said that this was not the case. 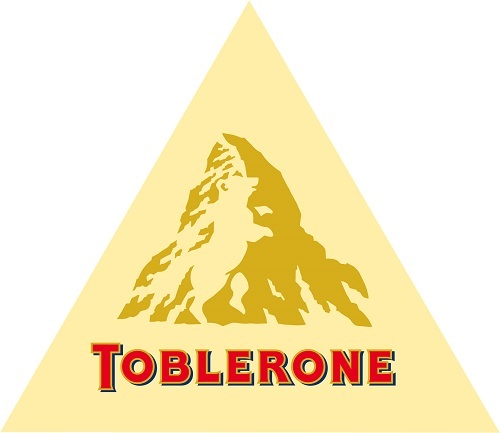 Either way, though, the Matterhorn does figure prominently in the Toblerone logo, whose present design hails back to 1999. However, what the observer may not notice at first glance is the bear standing proudly in the center of the mountain graphic. The animal is another reference to the city of Bern, having featured on its coat of arms since the 13th century. The fairly abstract logo for Sony’s VAIO product line contains a hidden meaning that the observer almost certainly wouldn’t notice unless they were told about it. Japanese electronics and entertainment corporation Sony was established in 1958 by Akio Morita and Masaru Ibuka; and the VAIO sub-brand was introduced in 1998, with the range encompassing a great deal of Sony’s computer products. The name “VAIO” derives from it being an acronym of Video Audio Integrated Operation – although in 2008, to mark ten years of the brand, this was changed to Visual Audio Intelligent Organizer. The logo itself, however, has a less straightforward meaning, having been designed to reflect the brand’s merging of analog and digital technology: the curvilinear “V” and “A” of the logo reference an analog wave, while the “I” and the “O” allude to the 1s and 0s of the binary number system. Who knew? In 2010 Facebook introduced the Places feature that enabled users to “check in” via a mobile device and so allow friends to learn their current location. Other location-oriented mobile sites such as Foursquare had already proved their popularity, and at the time there was speculation that the introduction of Places would sound the death knell for these different check-in utilities. However, rather than engaging in direct competition, Facebook chose to partner with the utilities – including Foursquare – for the launch of Places, thus promoting wide cross-compatibility. 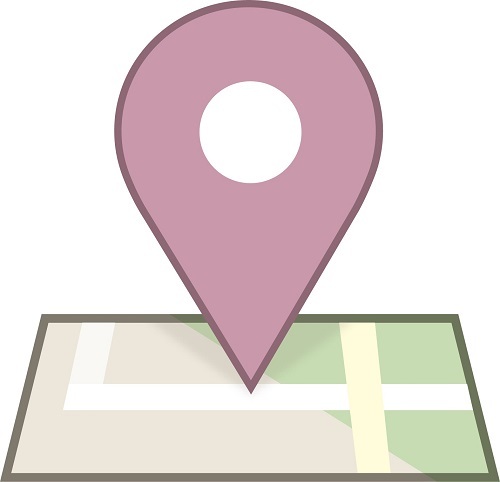 The Places logo featured a pin on a generic section of map, although on closer inspection that same section of map starts to bear an uncanny resemblance to a four inside a square. Despite speculation from some that the move was intentional, Facebook Design Strategy Lead Aaron Sittig confirmed that it was not. “No one [at Facebook] noticed that the roads formed the number 4,” he said. “We sure got a laugh from the news stories, but could only wish we’d been so clever.” Nevertheless, Facebook Places was axed in a little over a year, while Foursquare is still going strong today.